After California’s relatively wet winter and spring, there is a widespread perception that the drought may be over. Adding to this perception, on May 18 the State Water Resources Control Board suspended its urban water conservation regulation, instead allowing local water agencies to set their own conservation targets. But the California drought is far from over. While storms have brought modest relief to parts of northern California, three-quarters of the state is still experiencing moderate to severe drought, and the south remains very dry. Unsustainable groundwater pumping has led residents in some areas to drill deeper and deeper wells, while others are without water. This over-pumping has depleted the state’s groundwater reserves to the point that it would take more than a decade of wet weather to replenish them. Meanwhile, the state’s temperatures continue to rise and some scientists are worried about the possibility of a megadrought worsened by climate change for the entire Southwest in the coming years. What can be done? Changing climatic conditions will require a permanent change in the way we use water, but even without climate changes, new approaches are needed for long-term planning, water conservation and efficiency, new sources of water such as treated wastewater, and smarter management policies. Earlier this year, in partnership with the California-Nevada Section of the American Water Works Association, UC Berkeley Water Center, and UC Davis Extension’s Collaboration Center, the Pacific Institute released a report outlining solutions to the state’s urban water challenges reached through consensus with a diverse group of stakeholders. This “Where We Agree” project offers a set of practical recommendations for policymakers, municipal water managers, businesses, and community groups. Read the “Where We Agree” report and a summary of potential solutions to the state’s urban water challenges here. Also this year, in collaboration with the Institute for Sustainable Futures (ISF) at the University of Technology Sydney and the Alliance for Water Efficiency, the Pacific Institute released a report drawing practical lessons for California from Australia’s decade-long Millennium Drought. 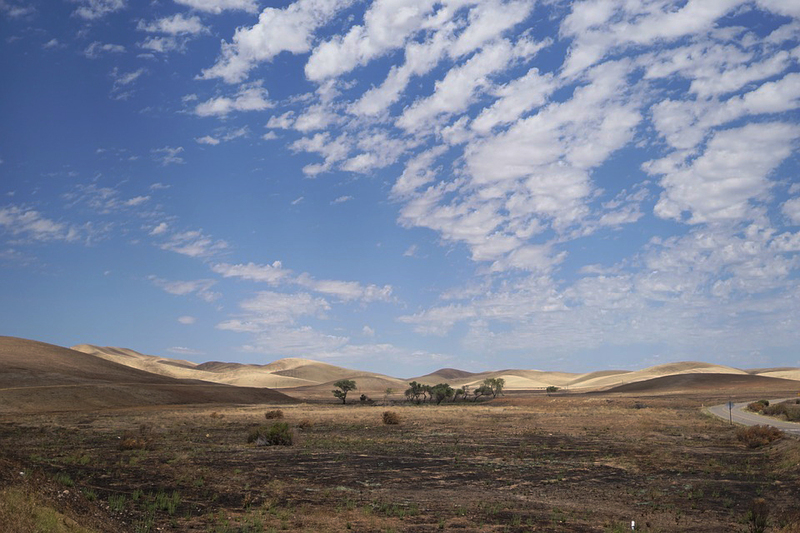 Read the report and a summary of drought response recommendations for California here. View a past webinar on this topic here. The Institute is also continuing its call for improved water-efficiency regulations and legislation. Read letters from Pacific Institute staff to state water regulators here. The Pacific Institute’s California drought response team continues to provide bi-weekly updates on the protracted drought. Read the latest update here. You can also sign up for the California Drought Update newsletter here. “It’s too soon to talk about going back to our old wasteful patterns of water use.